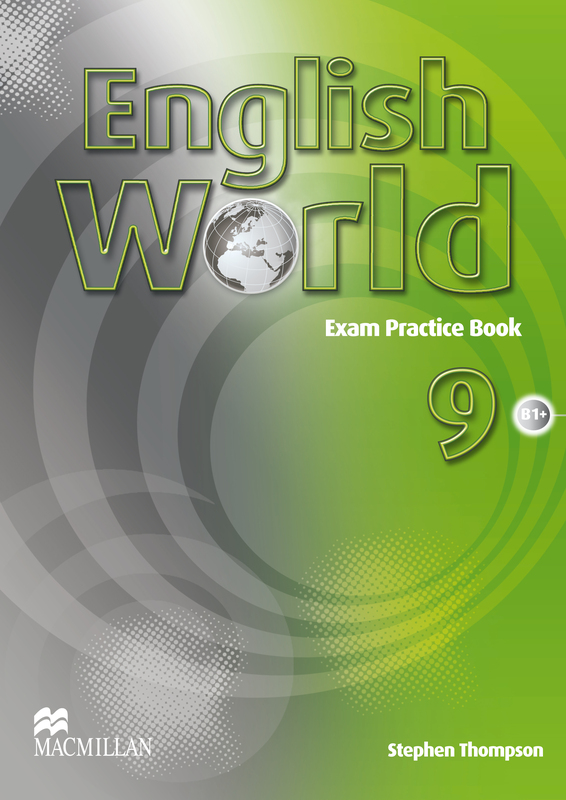 The English World Exam 9 Practice Book examines all four skills and use of English after every second unit. The format follows the task types that students will encounter in external exams and familiarises students with the range of questions that they will have to answer. Two term papers and progress charts are also included in the book.